*I received cookbooks at cost, in exchange for a review. 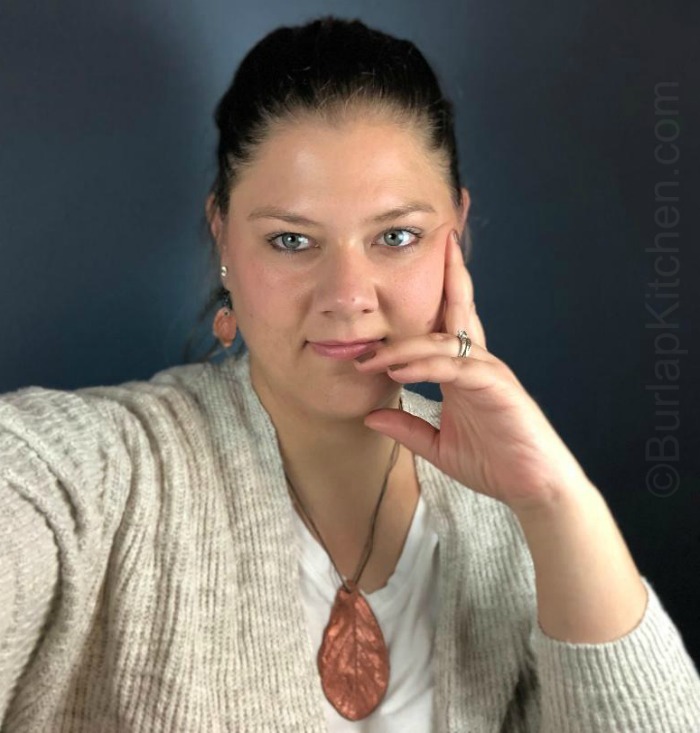 The opinions stated in this article are 100% my own and are based on my own personal experience with Heritage Cookbook. See Disclosure. I have always wanted to create my very own cookbook. A collection of my own recipes that were special to my family and I. This year heritage cookbook made my dream come true! I have decided that I would make my first cookbook for close friends and family. I wanted to see what their reaction to it would be before making one for the public. The reaction was good, really good! They loved it… and so did I! Wondering what exactly heritage cookbook is all about?? 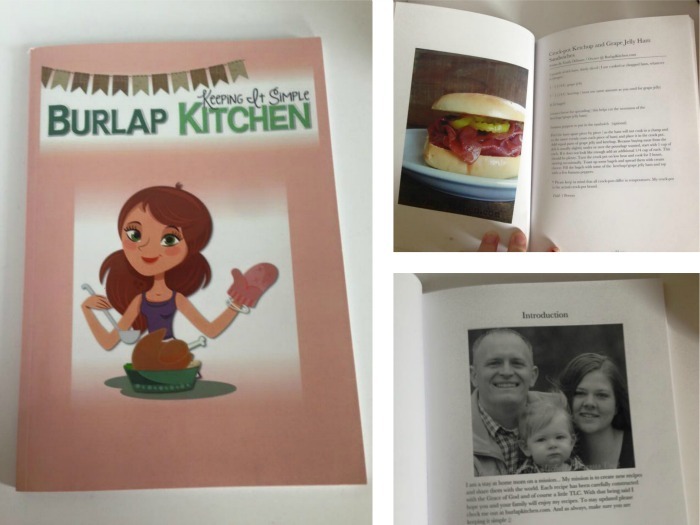 Heritage cookbooks is a printing company that allows you to make your very own custom books. For me, of course, it was a cookbook. Creating the cookbook was simple thanks to Heritage cookbook. Coming up with the content..well, that was a different story. To make the cookbook, you simply log into your account and pick the style of book (hard or soft covers) and the binding you would like ( you can change these at any time). Next it’s time to add your content and pictures. Most of my content had been copied and pasted from my blog. Then I just uploaded the photo I wanted for each recipe. It truly is that simple! The program is so easy to use, I LOVED it and will be using it again! Virginia was great! She was so nice, I loved her. She was always quick to reply back to my emails and was very professional. She took her time helping me when I needed it. When it was time to print, I was having issues with my photos ( on my end, not theirs) and they helped me to fix them. I was also having trouble deciding how I wanted my cover to look.. after many attempts we came up with the perfect cover. How long does it take to get my books after I order? It really doesn’t take long at all. If I remember correctly, I was told 2 weeks for printing and 1 week for shipping. I believe mine came within 2 weeks. I remembered thinking it was quick! The books were packed nicely with lots of bubble wrap, nothing was damaged. When your books arrive they leave you with a little surprise, I could tell you but then it wouldn’t be a surprise 😉 . Another feature that I love about heritage cookbook is the built in calculator they have on the site. This is awesome for keeping track of your total while you are creating your cookbook. They also have many templates for you to pick from if you do not have one of your own. The books vary in price depending on the amount of books you buy and the cover you choose. The more books you buy the cheaper they are per book price. Still not sure about heritage cookbooks? That’s ok, sign up for the FREE TRIAL and see for yourself!